School visits can be tailor-made for your nature education needs. All strands of nature related topics are covered in the curriculum linked content. Child led and tactile activities are foremost in the half or full day workshops. Teachers get to sit back and enjoy the children’s learning experience while gaining useful future work that can be explored in the classroom. 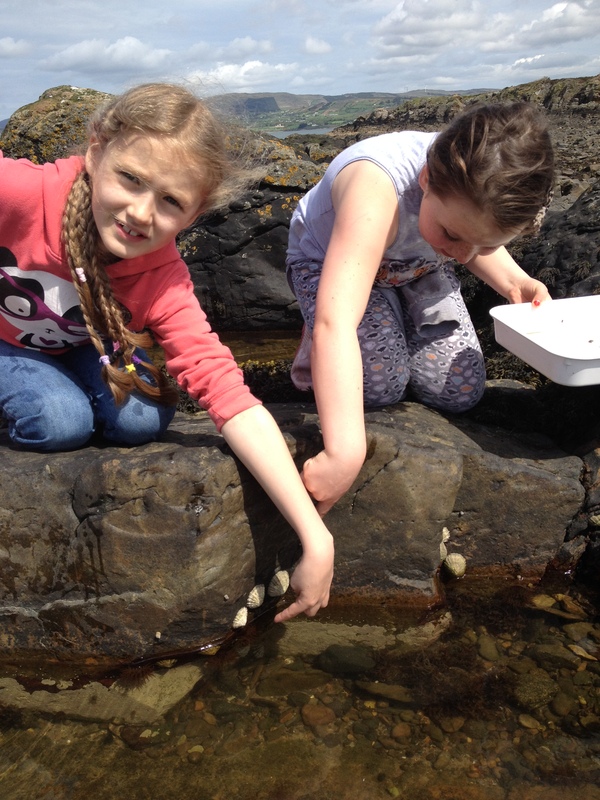 A variety of habitats are explored covering all of the natural history of the north-west. Visits entail the local area, surrounding habitats, our your own school yard. Classroom sessions are also a large feature of the programs. Regular themes taken by primary schools can be seen by clicking here. Some activities may change depending on weather, time of year, pupils age etc. If you have a specific topic or project you would like to explore please get in touch as every session ends up as a unique package for each and every different group. Visits may be eligible for heritage council support, please follow this link to find out more.